Since more than 80% of children do not go to church to hear of the Good News of Jesus, CEF is taking the Good News to them through the after-school Good News Club ®. 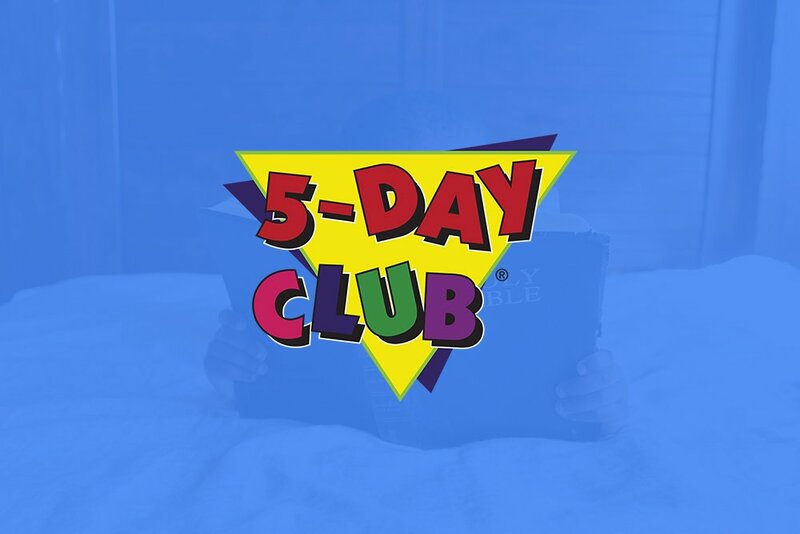 This dynamic Bible club is held right where the children are in churches, neighborhood homes, community centers apartment complexes, local public elementary schools, just about anywhere the children can easily and safely meet with their parent’s permission. These action-packed clubs meet once a week right after school. Each club features snacks, prizes, songs, an exciting Bible lesson, a missions story, review games or other activities. They are led by trained teenagers and adults. Yes! The Gospel has been taught freely in public schools all over the world for some time. Now children in the U.S. have that opportunity, too! In 2001 the U.S. Supreme Court ruled in Good News Clubs v. Milford Central School that Good News Clubs can meet in public schools in the United States after school hours on the same terms as other community groups. Children attend Good News Club only with their parents’ permission. For more information, click here! A Good News Club ® can identify a home in the neighborhood that is safe for a child to go to in times of trouble. It brings the teaching of biblical morality to his neighborhood. It connects the child and his family to others where they live developing a good community spirit. When you teach God’s Word to children in your neighborhood, your neighbors learn what you believe. Community centers and housing complexes are also great places for a club. Christians who are concerned for boys and girls work together volunteering their time and energy to teach Good News Club ®. They are trained by Child Evangelism Fellowship to have a club that is exciting and informative so that children will want to keep coming. Teachers are asked to sign the CEF Statement of Faith and agree to abide by the policies of the organization. Adults working with the program are screened according to our child protection policy. There are GNCs happening throughout Nebraska. 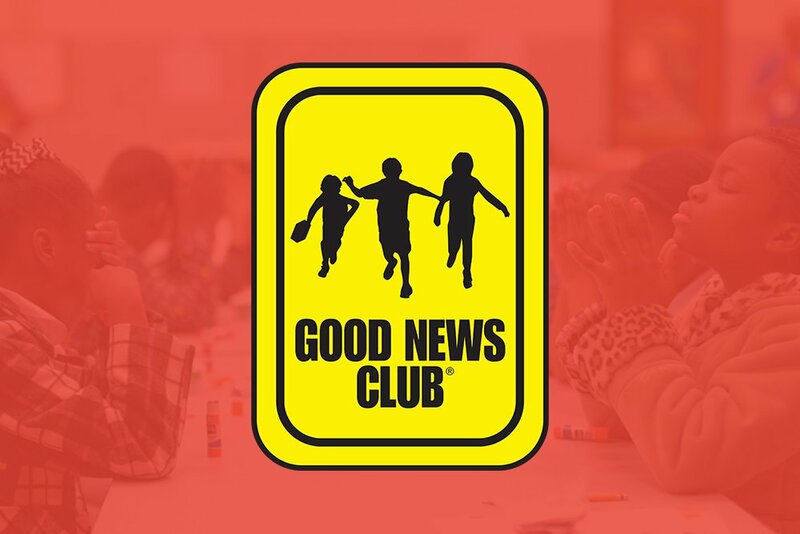 There are several opportunities to be involved with a Good News Club ®. You can pray for the children and teachers in the club. Become a club teacher or helper by contacting your local chapter and asking about training and opportunities. If you would like more information about how your child can attend a GNC, please your local chapter. So you’re going to start a Good News Club! 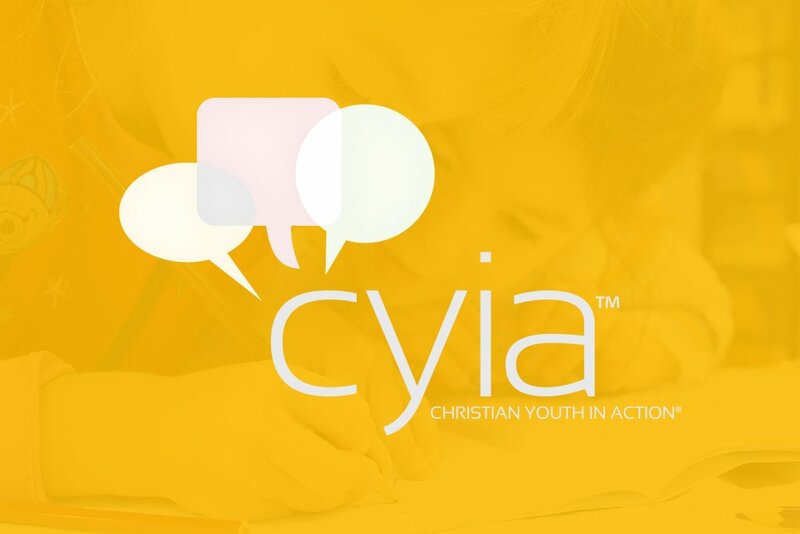 Get ready to watch God work in the hearts and minds of children in your club.In preparation, CEF will help equip you through a series of quick training sessions designed with you in mind, Good News Club Quick Start Training.